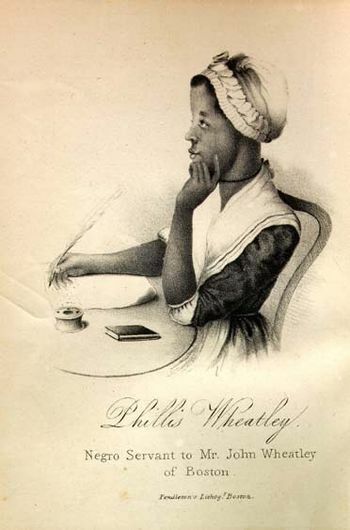 In honor of Phillis Wheatley, who was born on this day in 1753. She was the first African American and first U.S. slave to publish a book of poems and only the third American woman to do so. Thanks for stopping by and liking my posts. It’s encouraging when you get feedback! So lovely. Thank you for this.